Please select a renewal form from the following list. If you reside in a country represented by a regional chapter, please click on the appropriate chapter link to complete your form online. 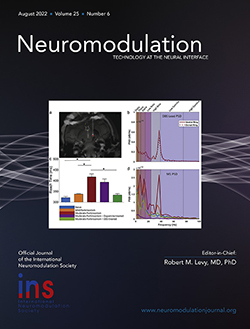 If no chapter exists in your location, please click on "International Neuromodulation Society - Global".